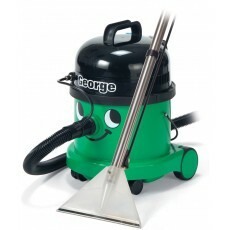 Numatic are a manufacturer of domestic, commercial and industrial cleaning tools. 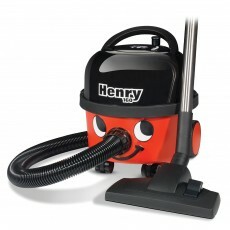 They are the brand behind the well-known 'Henry', 'Charles' and 'George' vacuum cleaners. 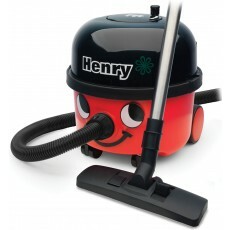 These Numatic vacuum cleaners are available from Howe Tools in both 110v (for work sites) and 240v (for use with a 3-pin plug). 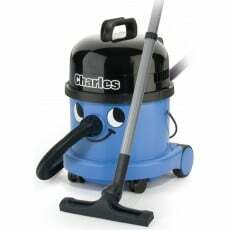 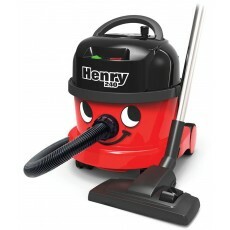 'Henry' vacuum cleaners are suitable for cleaning dust, whereas 'Charles' and 'George' provide both wet and dry vacuuming solutions.